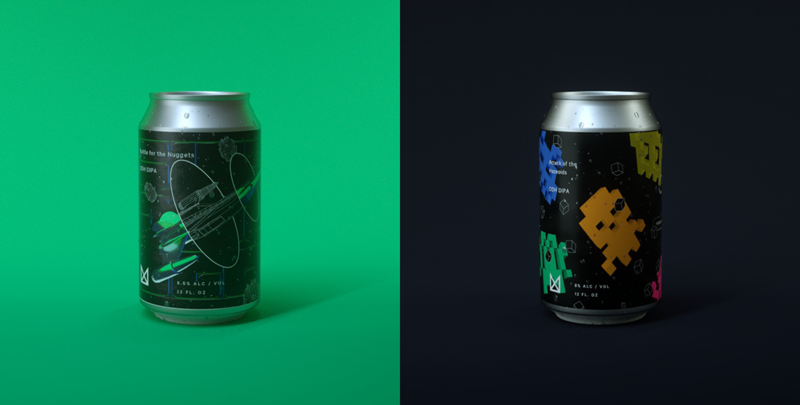 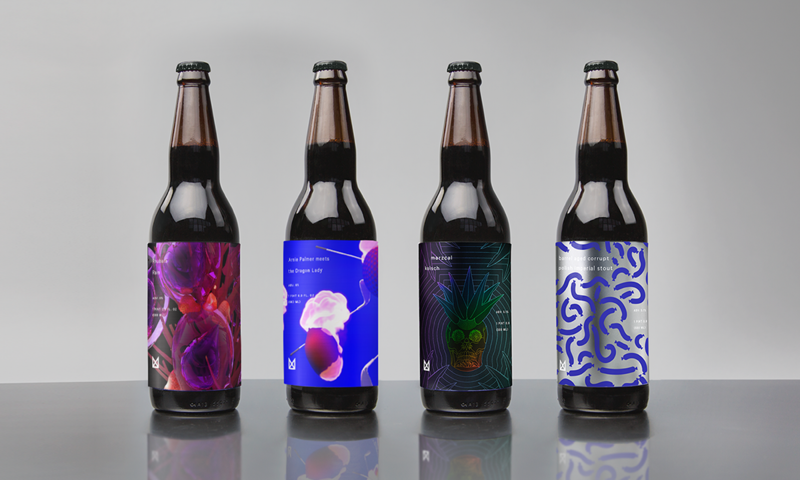 One Friday afternoon, our good friend Michael Freimuth (Franklyn) reached out to us to create a few labels for Marz Brewing, a microbrewery operating out of Chicago. 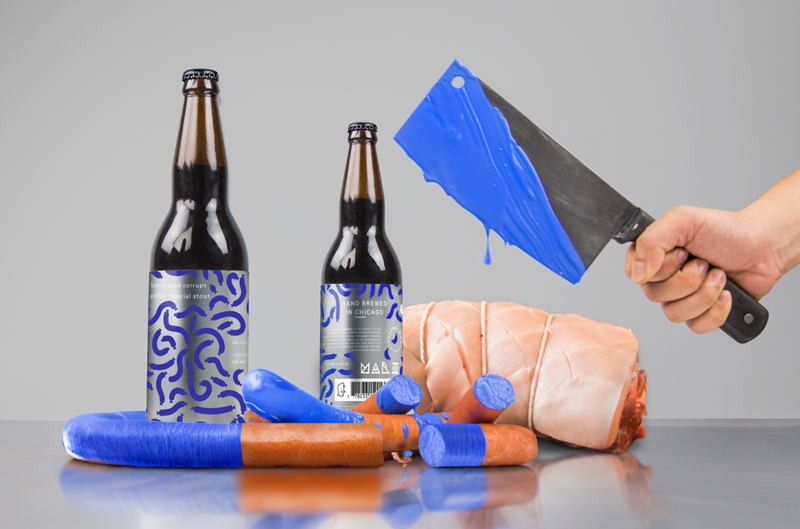 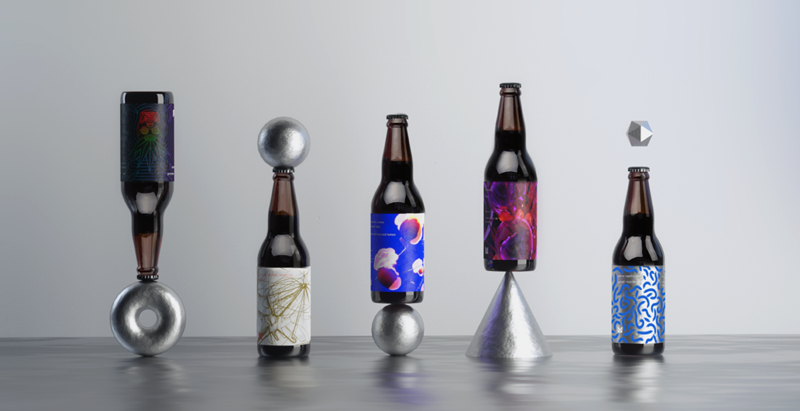 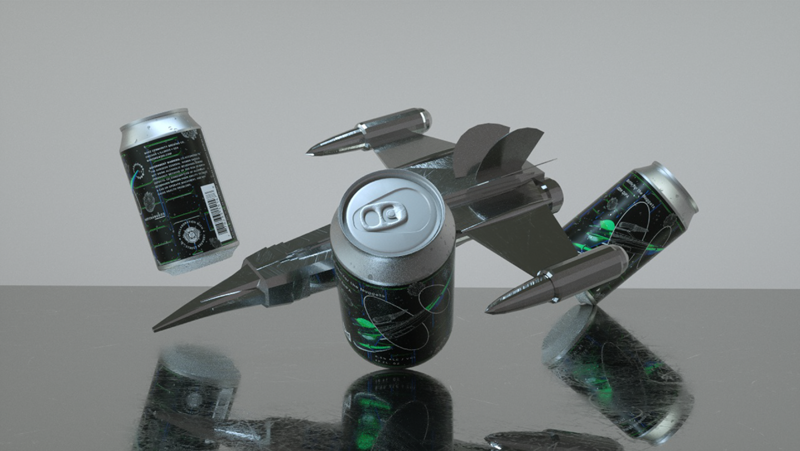 Marz brews small batch craft beer, and was was built by a community of artists, home brewers, and beer nerds. 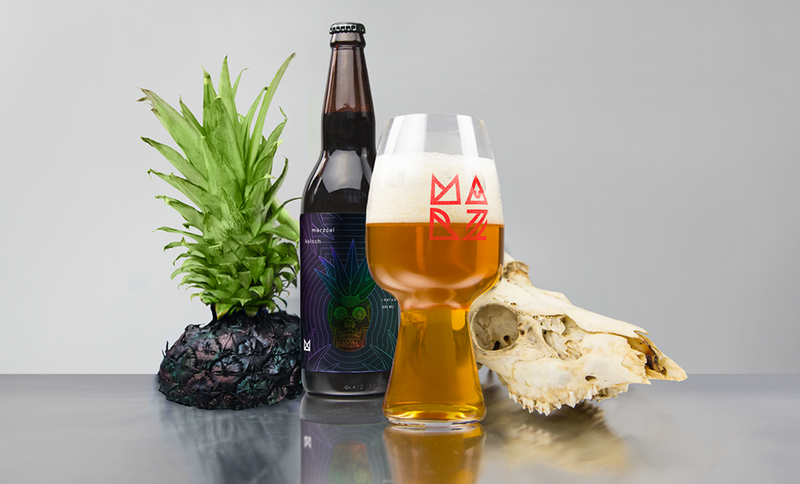 In the two years they've been operating, Marz has gained notoriety among all major beer media outlets and is on tap in some of the bigger restaurants in the Midwest.